← Lenscrafters Independent Doctor of Optometry – Dr Dawn Bearden – from Pembroke Pines and Sawgrass Mall in Sunrise – move to Fort Lauderdale Eye Care and Eyewear! What research shows chroma lens does what it says? Y’ve been looking for this. Thanks. In our office we have found that the patients who score high on our word movement / visual symptoms survey do well with these lenses. Some of these patients have dyslexia and some do not – they just have reading difficulties. 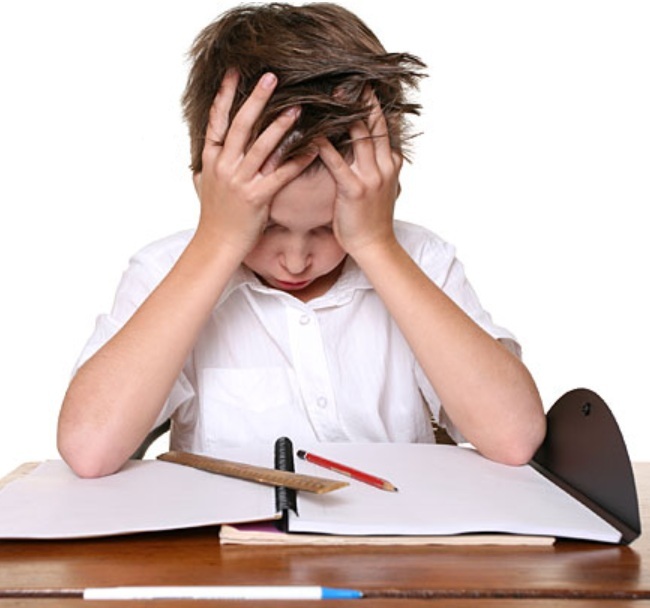 If a patient is not reporting word movement or symptoms like words popping out of the page, scrunching together, pulling apart, floating etc – the lenses usually don’t help much – even if the patient DOES have dyslexia. They work in about 2 out of 3 cases but, when they do – the results are pretty astonishing. 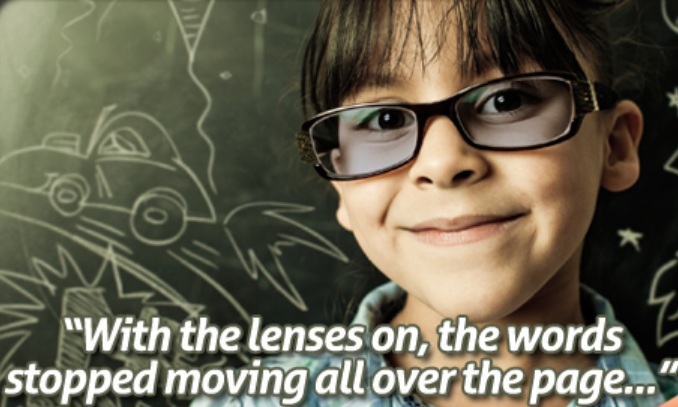 We do a thorough evaluation in our office to determine which lenses will work best and if the patient has a significant increase in reading speed and comprehension with the lenses – we prescribe them. If they do not, then we don’t. Have you had any experience with these lenses? ?